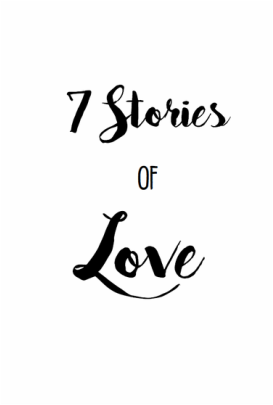 “7 Stories of Love” booklet is a simple and effective tool designed to help you encounter Jesus personally and to equip you to share Jesus with others through storytelling. ​If you are interested in experiencing Jesus' love, no matter how old you are or what background you come from, the "7 Stories of Love" is a great way for you to discover for yourself Jesus' love and his life-changing power. We also hope that this storytelling tool can effectively help you carry out Jesus' mission of making disciples by bringing people into an encounter with Jesus anywhere at any time through these amazing stories of Jesus' love. 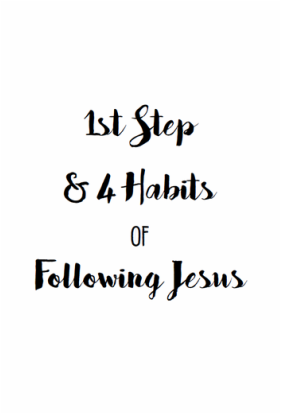 “1st Step & 4 Habits of Following Jesus” is a simple training tool designed to help you start your journey of following Him. A disciple is a student or protégé who has the goal of becoming more like his master. Therefore, a disciple of Jesus is a lifelong student of the lifestyle, character, and mission of the Master. We hope that this training tool can effectively help you discover the first most important step you need to take to follow Jesus and the four most essential habits you need to develop to become more like Him. The “Discipleship Series" will help you to continue following Jesus, to grow and to have breakthroughs in your life as you are being touched and renewed by the Holy Spirit. We can release the power of God to transform the world when we restore the joy, peace and love of God which He has given in our lives. “How to Run a Simple Church Meeting" ​is a hands-on tool that will provide you the basic and practical procedures for starting and running a simple church meeting. 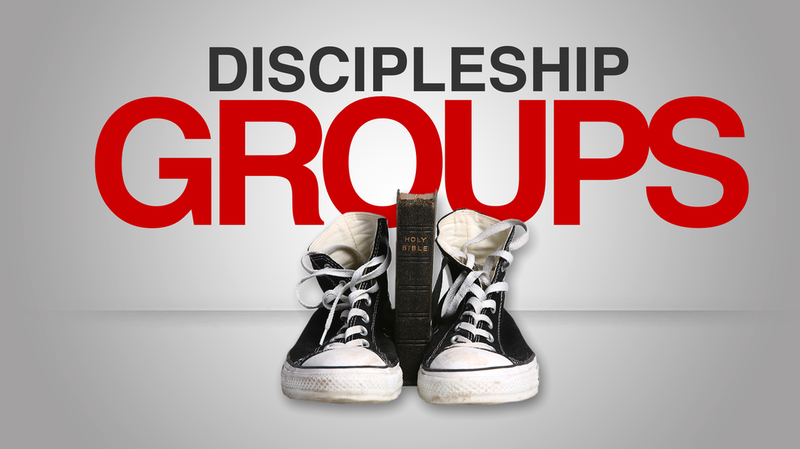 A set of accountability questions and simple procedures of running a discipleship group, which emphasizes life sharing and fulfilling the Great Commission. 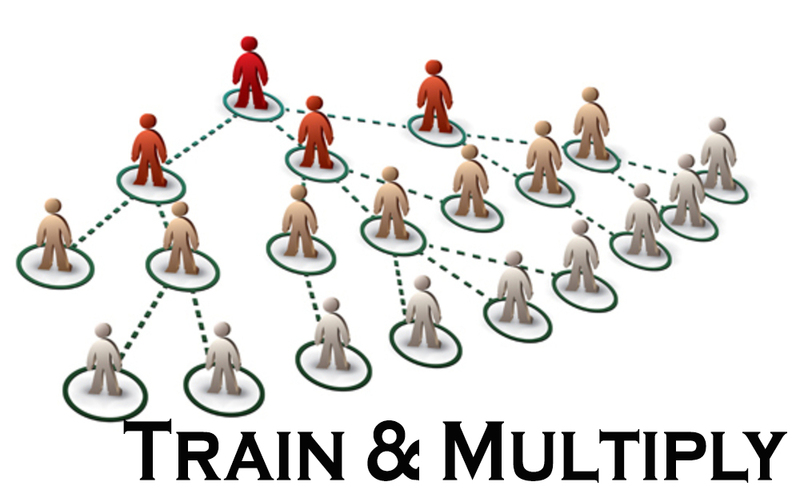 “Train & Multiply” is a set of training materials developed to help church planters and trainers to raise up new generations of leaders who multiply churches. T&M is designed to provide practical, biblical lessons that are applied immediately in evangelism, discipleship, church planting, the development of healthy churches and leadership training. ​Sunrise has been given permission by Project WorldReach and One Mission Society to offer the Train & Multiply curriculum to our network members only.